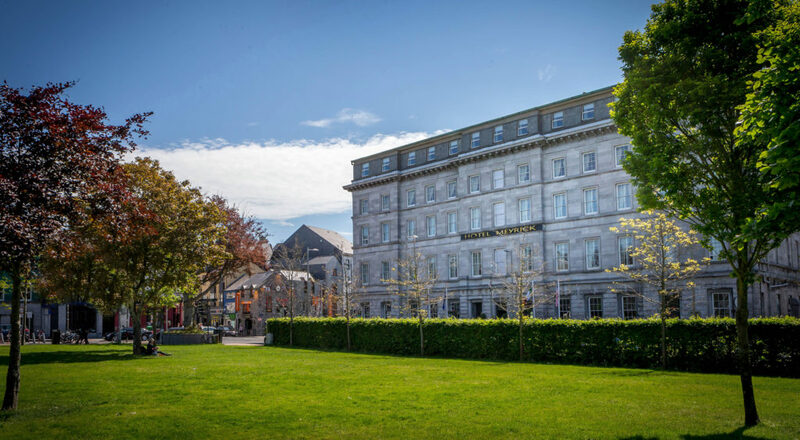 The timeless and elegant four-star Hotel Meyrick is located in the heart of Galway’s Eyre Square. 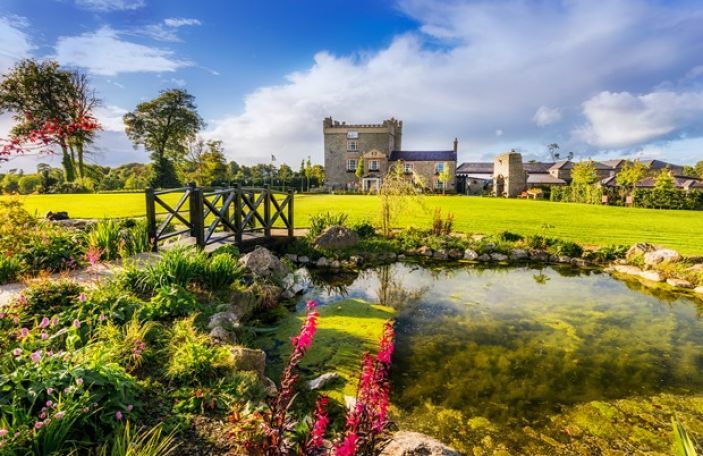 This Easter, weekend the hotel is rolling out the iconic red carpet to host a special Easter wedding open day, taking place on Saturday 20th April from 12-4pm. 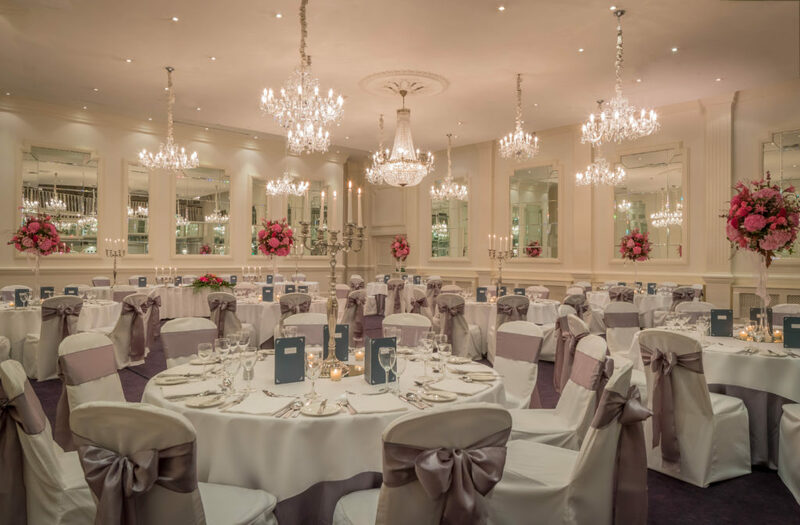 View the venue’s stunning ballroom The Connemara Suite, explore the many civil ceremony and catering options and soak up the ambiance of this truly special hotel as you enjoy a glass of bubbly while discussing all your dreams with the hotel’s team of dedicated wedding experts. Couples who attend on the day will also get an exclusive first look at the new Hotel Meyrick winter package, available for booking on selected dates in November, January, February, and March. Pre-booking by appointment is requested. To reserve your place at the Hotel Meyrick Easter wedding open day or for further information, contact Paula on [email protected], visit hotelmeyrick.ie or call 091 564 041.